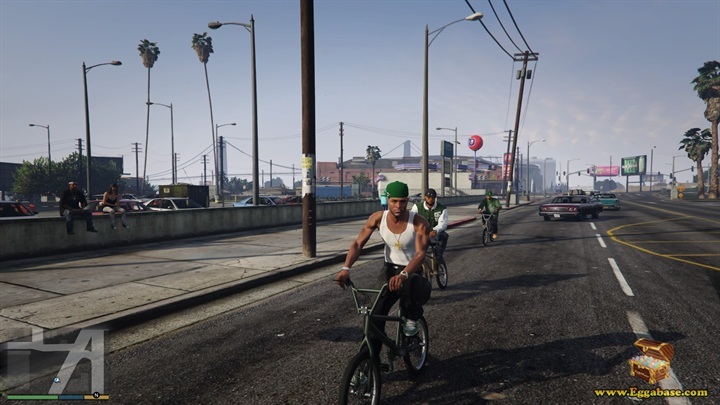 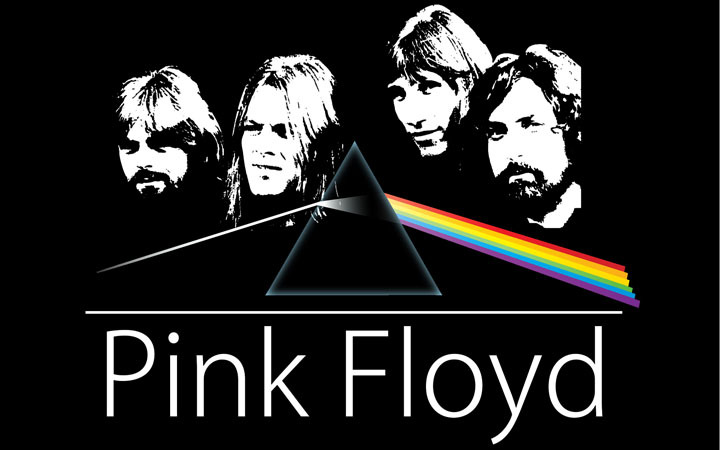 Though no Pink Floyd songs were included on any of the games 17 radio stations, it would seem some Floyd fans over at Rockstar were determined to see their favorite band make an appearance in Grand Theft Auto no matter what. 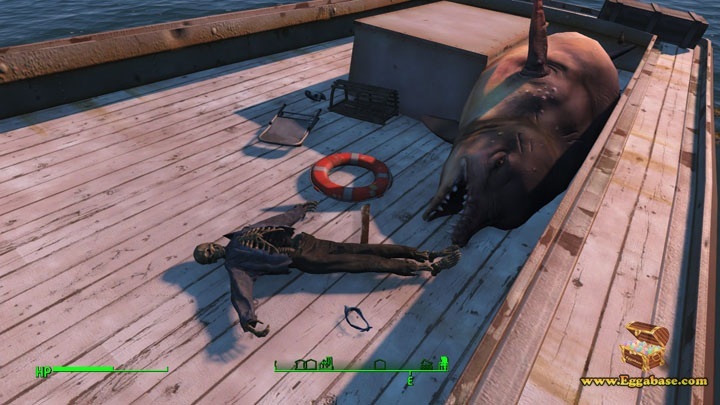 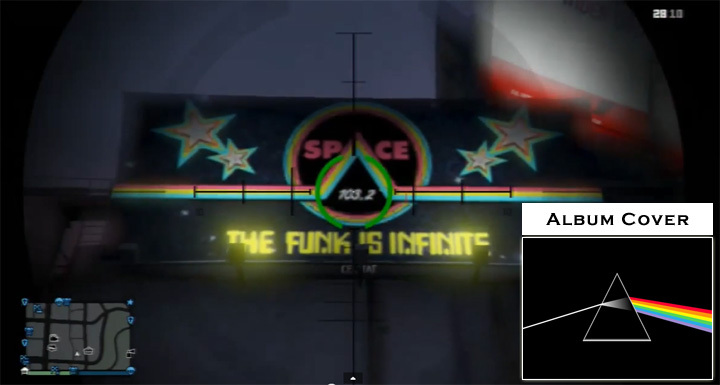 Subtly appearing in the story line and in the environment are two very sneaky references toward the band. 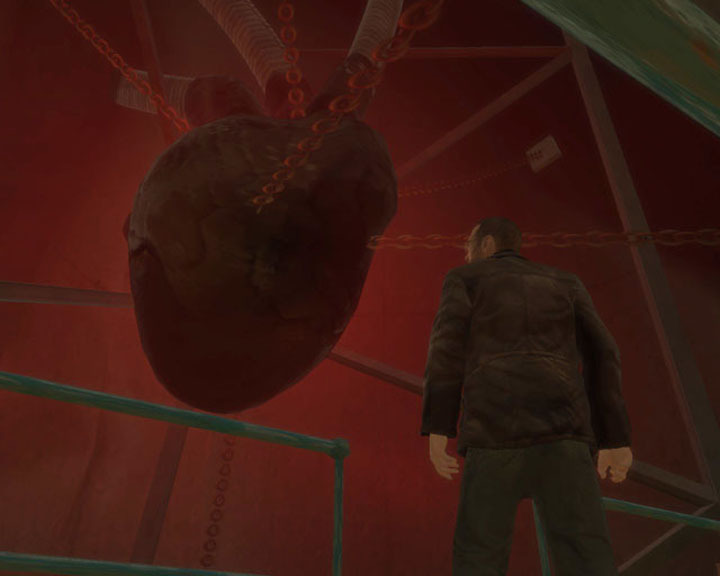 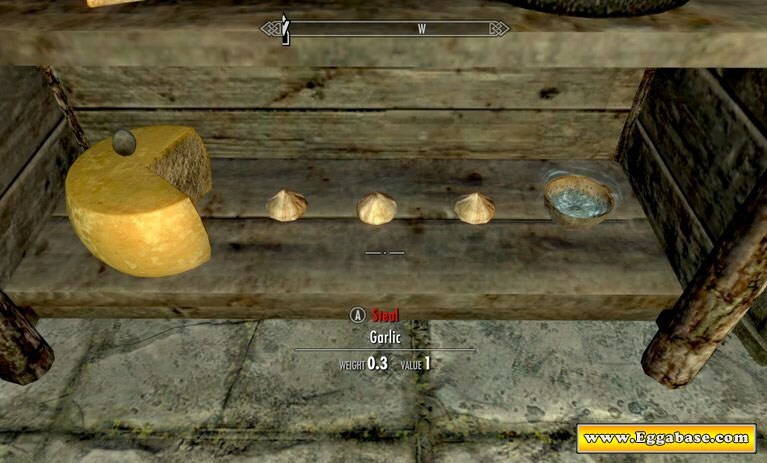 The first one is time-limited since progression in the story will cause it to naturally… decay. 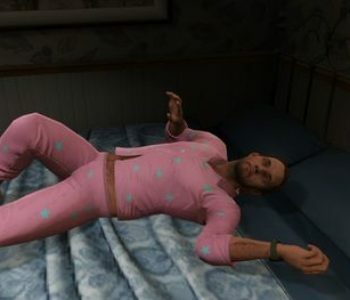 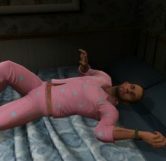 After gaining access to Floyd’s apartment, when you switch to Trevor he will sometimes wake up in bed with Floyd. 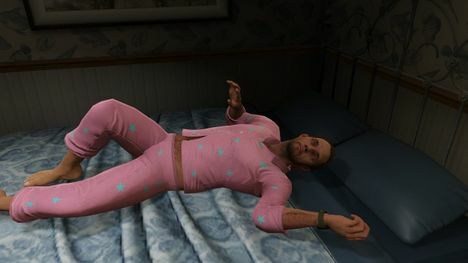 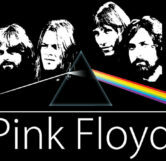 If you notice, Floyd will be wearing pink pajamas which makes him a very literal, “Pink Floyd”. 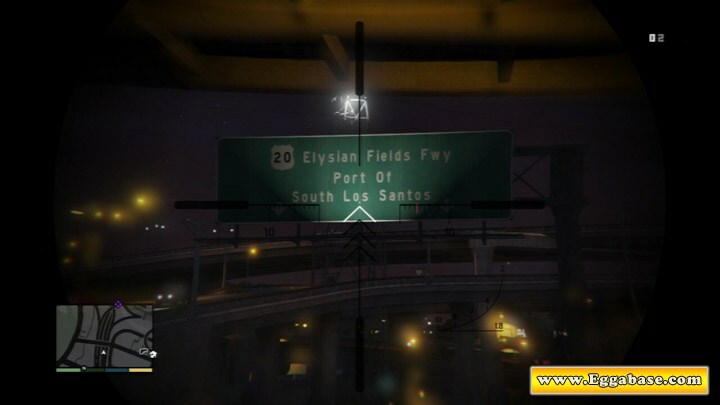 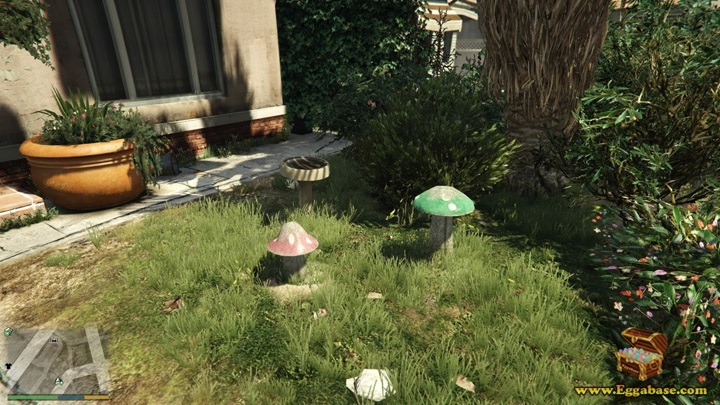 The second easter egg comes in the form of a billboard. 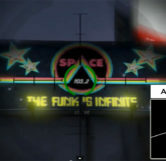 Hanging over a parking lot near one of Los Santos’ most used convenience stores you’ll see an advertisement for Space 103.2. 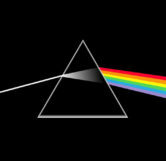 The design is a reference to the album, “Dark Side of the Moon” by Pink Floyd. 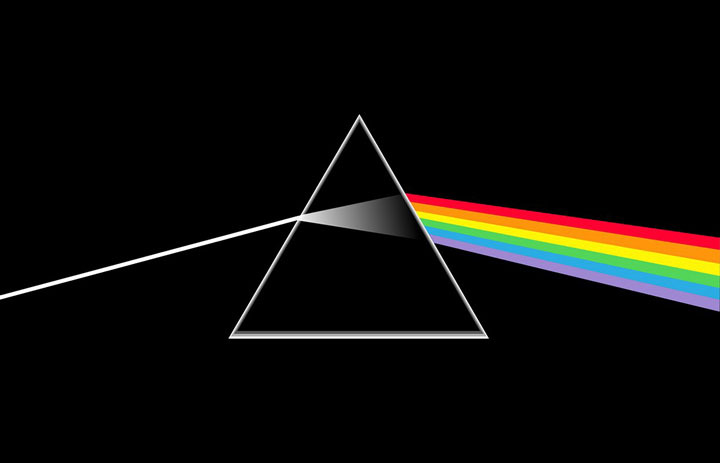 Not only does the Pink Floyd album share an almost exact color scheme, but the Space 103.2 logo is highlighted in such a way that it suggests it’s written on the “dark side of the moon”; giving a very literal picture of the albums title.